Served as USA Gymnastics State Chair in both Iowa and New Mexico. Burns sees his role as President of the CGA as one that can help stabilize the future of men’s gymnastics at the collegiate level and to one day see growth in the number of varsity programs nationwide. He will oversee the various branches of the CGA and assure that priority projects are moving at a pace to achieve successful completion. Burns is passionate about NCAA Men’s Collegiate Gymnastics and is acutely aware of the importance of college gymnastics as the training ground for many members of the US Senior National Team from which World and Olympic Team Members are selected. 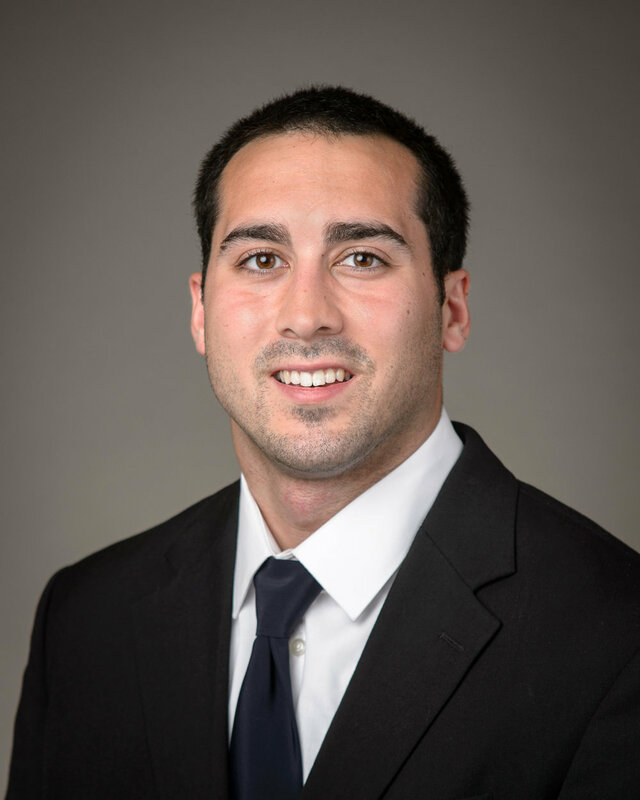 Ribeiro was elected to the College Gymnastics Association Executive Board in May 2018 as the Vice President. Ribeiro is tasked with carrying out the strategic plan through overseeing operations, developing functional roles, and assigning responsibilities. He will hold the executive committee accountable to their branches and responsibilities while assisting the President in his responsibilities and duties. Ribeiro will use his education in Business Management and his experience in running the MAGJA to lead the new vision of the CGA. Reive was re-elected to the College Gymnastics Association Executive Board as the Secretary/Treasurer in which his primary responsibility is establishing and maintaining sound financial management for the organization. Reive is tasked with creating, receiving and managing annual membership dues and additional revenue as it supports a defined annual operating budget. He will also manage the CGA’s digital assets (shared files, constituent information, mailing lists and meeting minutes). After serving on the CGA New Program sub-committee, Robinson was elected to the CGA executive committee to lead the New Program Initiative branch. Robinson will be developing and leading a team to grow and sustain the sport of NCAA Men’s Gymnastics. Robinson will work closely with other organizations and the gymnastics community in order to accomplish these goals. With his new role he plans to explore all avenues while focusing a strong portion of resources toward promising leads. His education and professional experiences have prepared him to make an immediate impact pursuing growth opportunities for NCAA Men’s Gymnastics within the CGA’s vision and mission. Valdez was elected to the College Gymnastics Association Executive Board in May 2018 as the head of the CGA Operations branch. Valdez is tasked with initiatives such as streamlining communication within the CGA, arranging necessary facilities for annual meetings, and helping to enhance the education of the USAG Junior Program. Valdez intends to use his experience in operations for the University of Minnesota Men’s Gymnastics Team to collaborate with his team to improve the annual operations of the CGA.  Caesar was elected to the College Gymnastics Association Executive Board in May 2018 as the head of the CGA Marketing branch. Caesar is tasked with initiatives such as logo and brand development, content creation, and outreach. Caesar plans on using his education in sport management and experience as a former administrative assistant and operations manager to organize and lead his team for the new vision of the CGA. Beck was elected to the College Gymnastics Association Executive Board in May 2018 as the head of the CGA NCAA Enhancement branch. Beck is tasked with initiatives such as competition development and fan engagement.